Everybody Bonjours! 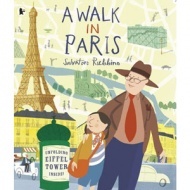 welcomes young reader-travellers to a Paris that isn’t just for artists, grown-ups, and dreamers– it’s for children too! Discover, sightsee and explore on this fun and friendly tour, where everybody says “Bonjour!”. Whether at a crêpe stand or strolling the Champs-Élysées, a little girl and her family are welcomed everywhere with the signature French greeting. Everybody Bonjours! 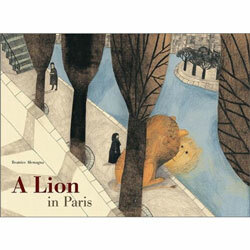 is a fun introduction to Paris for young children. It teaches a little French too! Best suited to ages 3 - 5 years.